When you’re transporting animals, their safety and comfort should be your top priority. 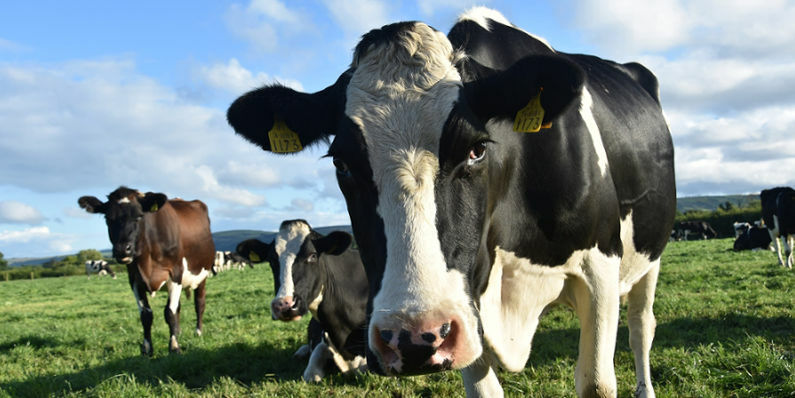 Livestock trailers are a vital piece of farm equipment, which needs to be properly maintained and serviced. 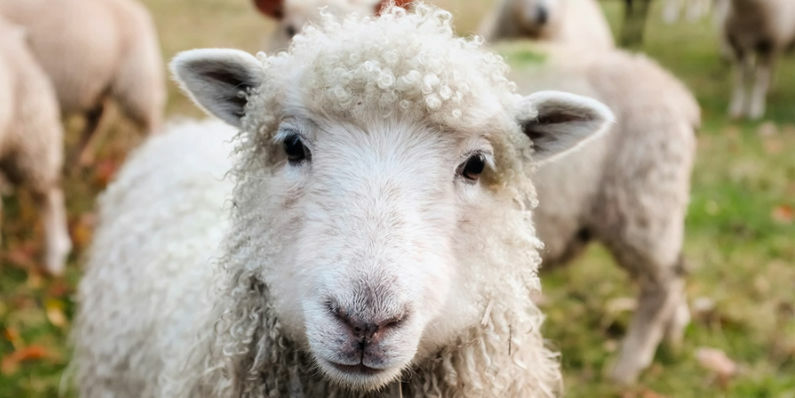 Read our blog post to learn more about livestock trailer safety. When it comes to towing livestock trailers, it’s important to adhere to safety guidelines. 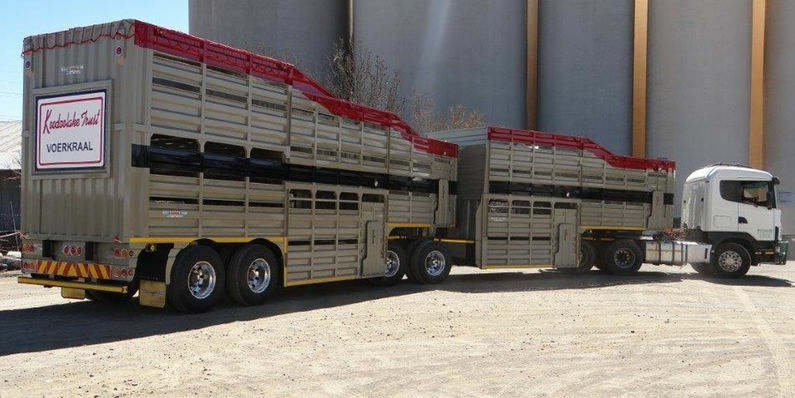 Specialised trailers are used to transport livestock from one location to another. Firstly, you’ll need a vehicle that has the capacity to tow the combined weight of the trailer and the livestock. To determine if your vehicle’s suitable for this task, take a look at its Gross Combined Vehicle Weight. You can find out your vehicle’s GCVW by checking its serial number or looking it up in the vehicle’s manual. When you’re working out the weight, don’t forget to add the fuel weight as well as the weight of the passengers and livestock. It’s important to assess the condition of the trailer and your vehicle. Make sure that you keep your trailer and vehicle in top condition to ensure livestock trailer safety. 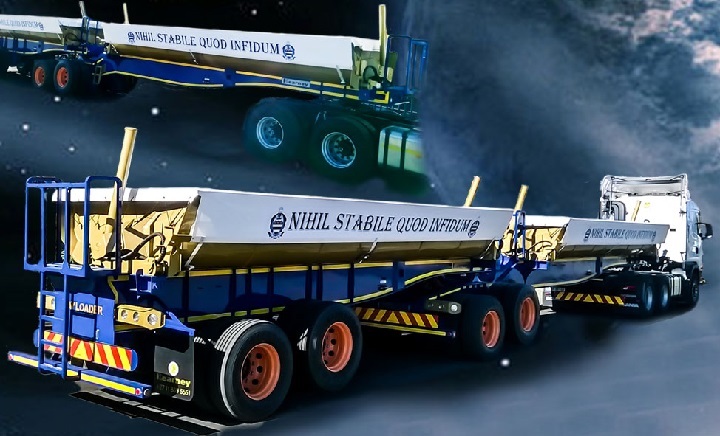 Check that the safety chains and cables that link the truck and trailer are fastened properly before you set off, and make sure that the trailer brakes are well maintained so that they’re in peak condition. The wheel bearings should also be serviced and replaced regularly. Check the electric wiring and ensure that the brake and turn signal lights are operating properly. It’s also important to check that the tail lights are operating properly. Inspect the tires for wear and check the tire pressure. Make sure that the lug nuts are fastened securely and check that the trailer floor is strong and clean. The brake controllers should be tested regularly. As with any farm equipment, the better condition your trailer and vehicle are in, the more efficient your operations will be. 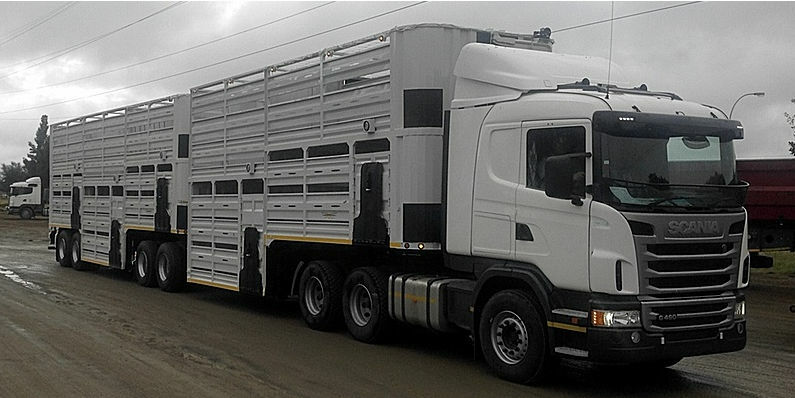 Loading is an important element of livestock trailer safety. Make sure that there are no broken or sharp objects that could hurt the animals during the trip. Check that the trailer is clean and that there is padding on the side of the trailers and the gates. 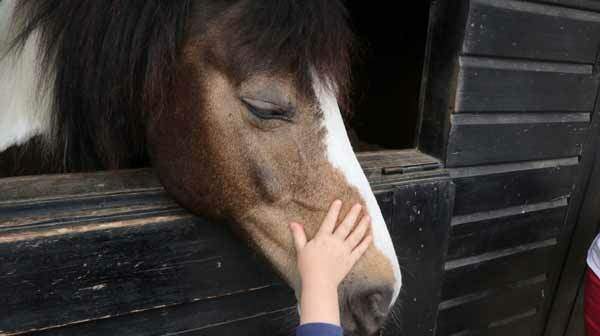 The trailer should be serviced, repaired, and cleaned before the animals are loaded. It’s important to remain calm when you’re guiding the animals onto the trailer. Drive at a safe speed when you’re travelling on the road and switch your headlights on for extra visibility. Make sure that you stay alert during the entire trip. Keep a large gap between your vehicle and the cars in front of you as your braking time is longer when you’re towing livestock trailers. Check the weather before you set off and avoid travelling in bad weather. Not only does bad weather make the animals uncomfortable, it also decreases safety and causes delays. For the safety of your animals, keep the trailer unlocked and make sure that they don’t hang their heads over the sides of the trailer. 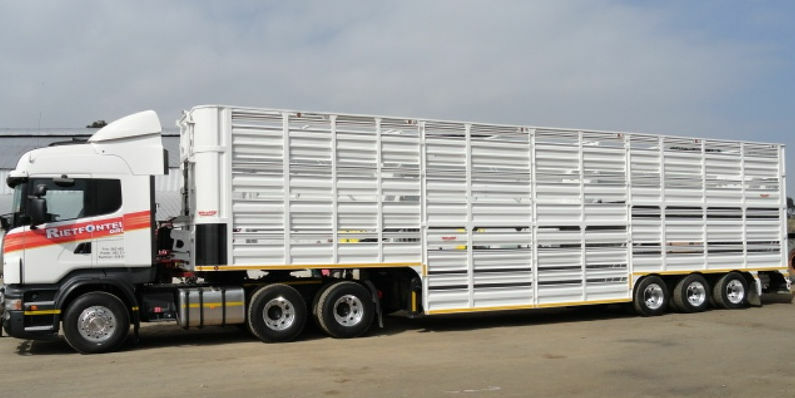 Now that you know more about livestock trailer safety, you can find livestock trailers for sale online. With a range of useful farm equipment available on AgriMag, it’s easy to find what you’re looking for. 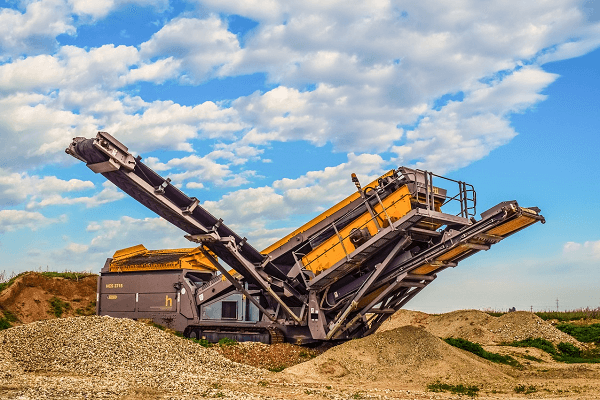 Next story Looking for a tough Bell Loader?